Go ahead and click your ruby slippers, or booties. Either or! Glittery shoes are so dope, here's why. 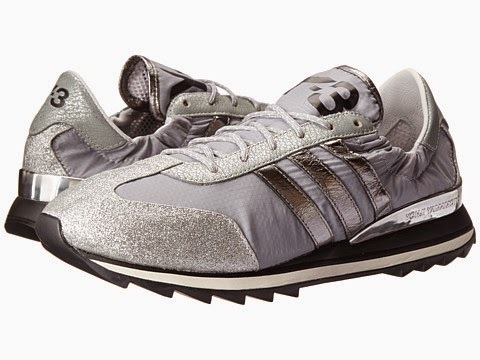 Glittery shoes aren't just for the holiday season any more. Sparkle here, sparkle there, on brogues, sneakers and even cowboy booties? I'm going to be honest you guys - I LOVE sparkle however, glitter can be totally tragic if done incorrectly. It can look cheap or look like you're wearing your tween cousins accessories. But this falls fresh take on sparkly shoes is super chic. Just don't over do it. 1. The jazzle brogues can punch up a work outfit. Try them with a great pair of trousers. 2. 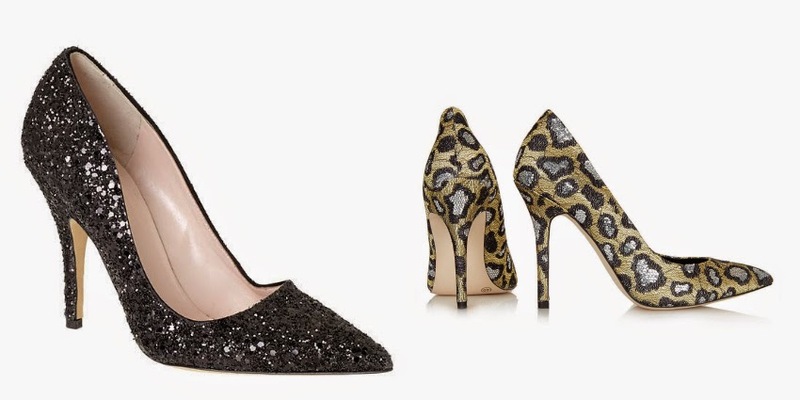 While a glittery pump can scream holiday, if you take these leopard glitter court pumps and toss them on with a pair of distressed boyfriend jeans - they are perfect for any day of the week! 3. Denim is an obvious choice for sneakers but for a more forward and totally on trend look, these glitter sneakers from Y3 would be pretty sick with a leather pencil skirt and an oversized sweater. 4. Try the new york gowan from Kate Spade with wide leg pants for a more dressed up look or I'd pair them with boyfriend jeans (yep - they go with everything), a simple teeshirt and a great bag for kicking around. 5. 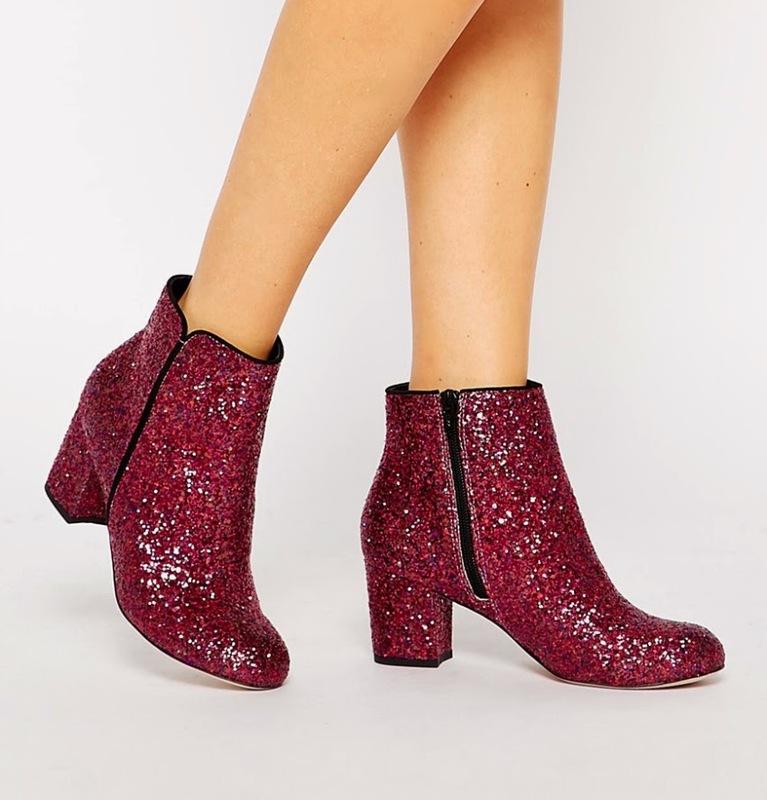 Glitter booties just might be the best thing ever. Go ahead and wear these with any and everything. For starters, the magnum glitter ankle boot and a simple black dress for a little black magic.